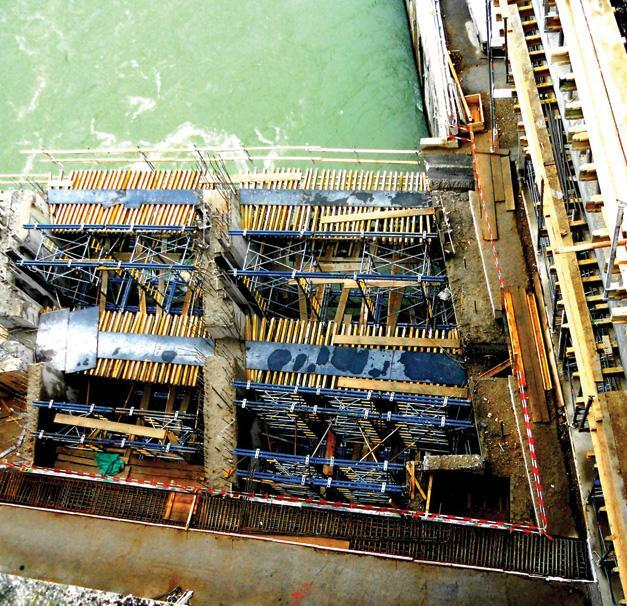 The hydropower plant in Mali Zvornik, being the oldest hydropower plant on the river Drina, is currently in a process of rehabilitation. 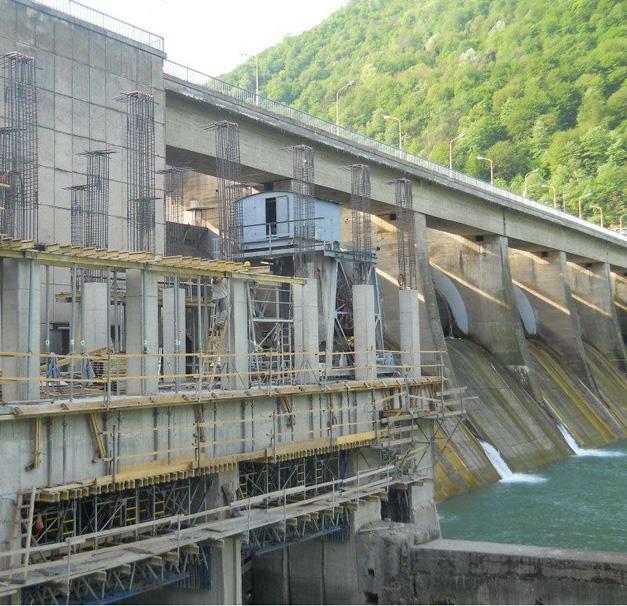 This investment of EUR 95 million will provide for increased power of Zvornik Hydropower Plant for 25%. 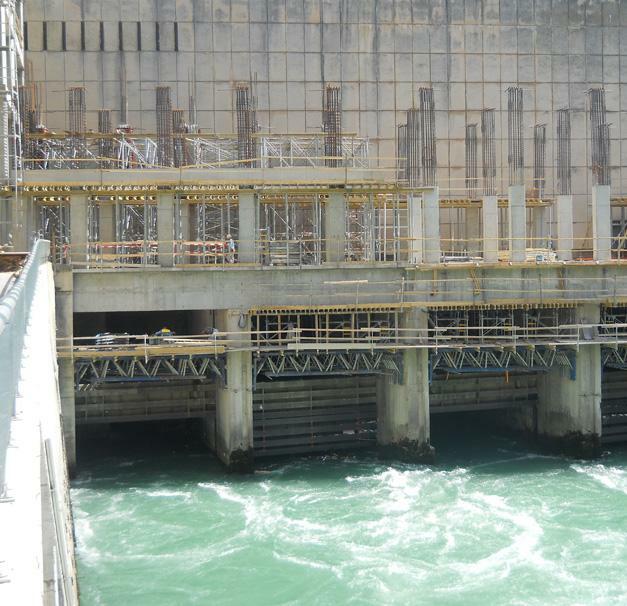 In addition, it will increase the average annual production from 477 to 571 kWh. 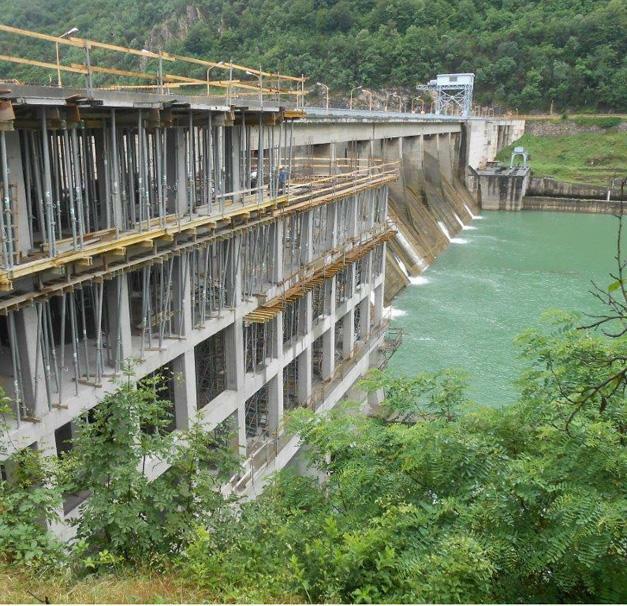 Thank you for your interest - Zvornik Hydropower Plant – construction of Annex 5 to the dam. 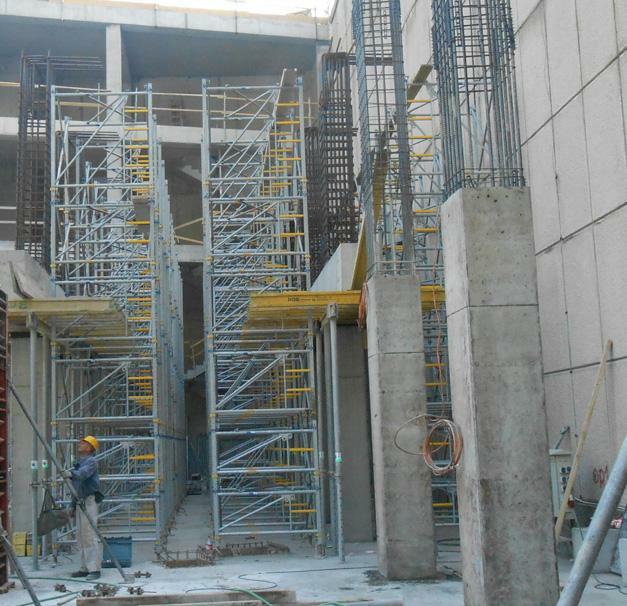 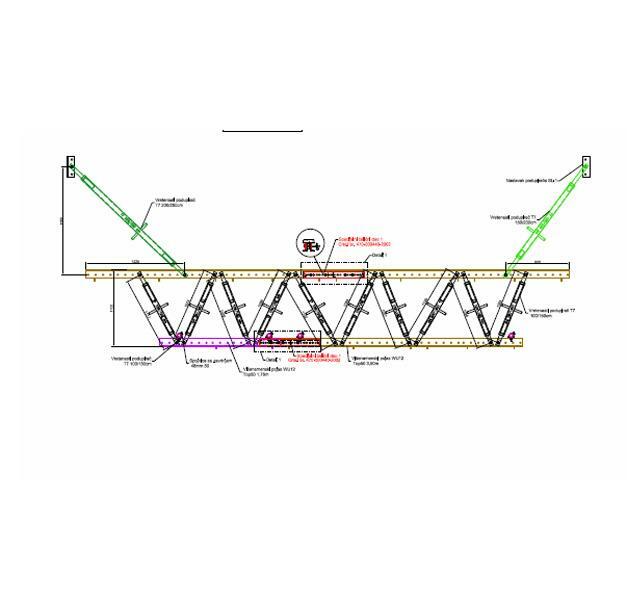 Thank you very much for your interest - Zvornik Hydropower Plant – construction of Annex 5 to the dam.